Make sure to check the ONSA link above before checking this individual Civil Service Room Assignment October 14, 2018 per region. 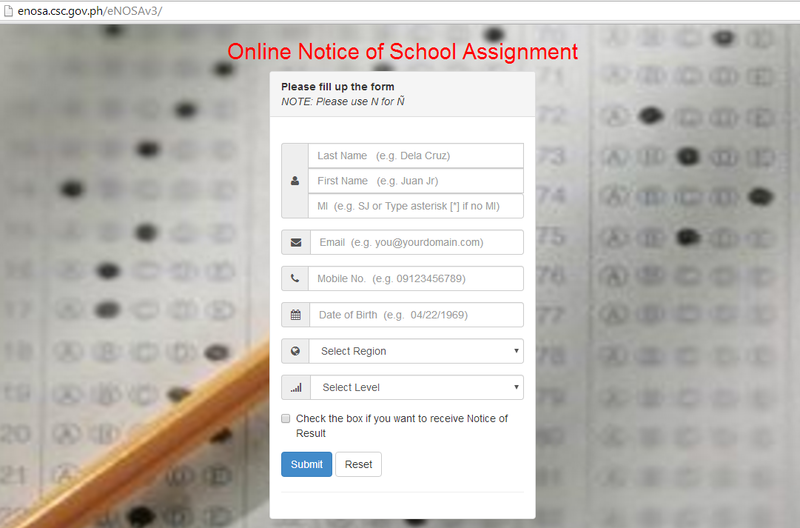 We will update you soon once the room and school assignment is already released in your regional offices. Should the examinee can’t access the room assignment, he/she can directly verify with the concerned CSC Regional or Field Office. 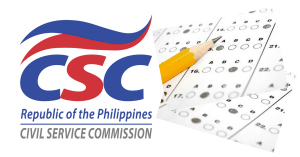 Examinees shall bring the following requirements on examination proper. Valid Identification Card – preferable same ID presented during filing of exams, if no valid ID, bring original PSA-issued birth certificate; Notice of School Assignmentgenerated thru ONSA, Application Receipt (if applicable); black ballpen, water or non-alcoholic beverage placed in transparent container.